Going live today for another One Oak Design customer - hosting, email, members area and e-commerce. Comments Off on Another launch! Comments Off on Finally, a good reason to get a 3D printer. Comments Off on Here comes 5g folks, hold on to your hats! 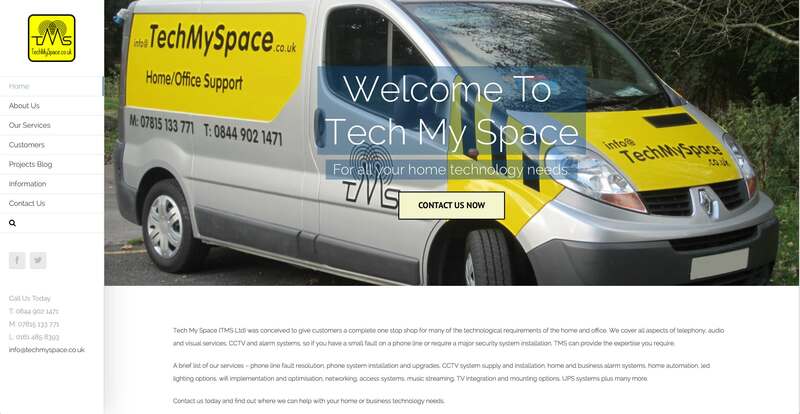 Comments Off on Need a landing page or maybe not, …..read on. 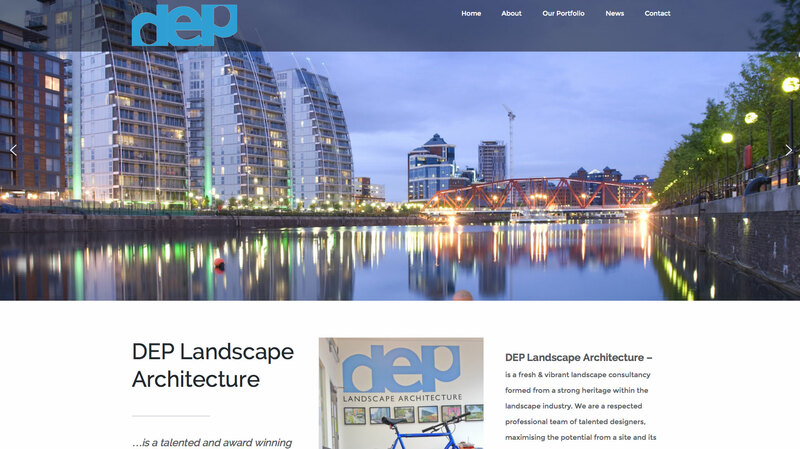 New site coming soon for DEP!